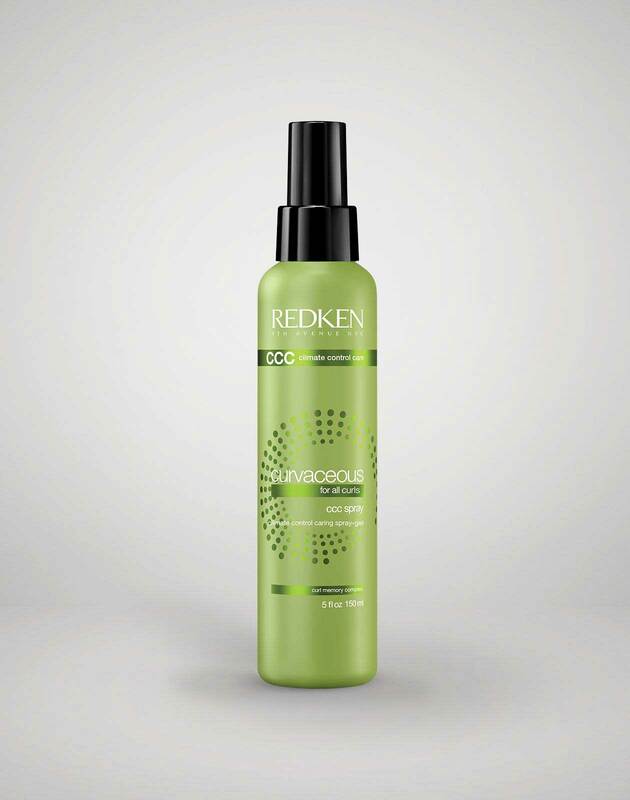 A high foam, lightweight cleanser for hair that provides light moisture from root to tip. 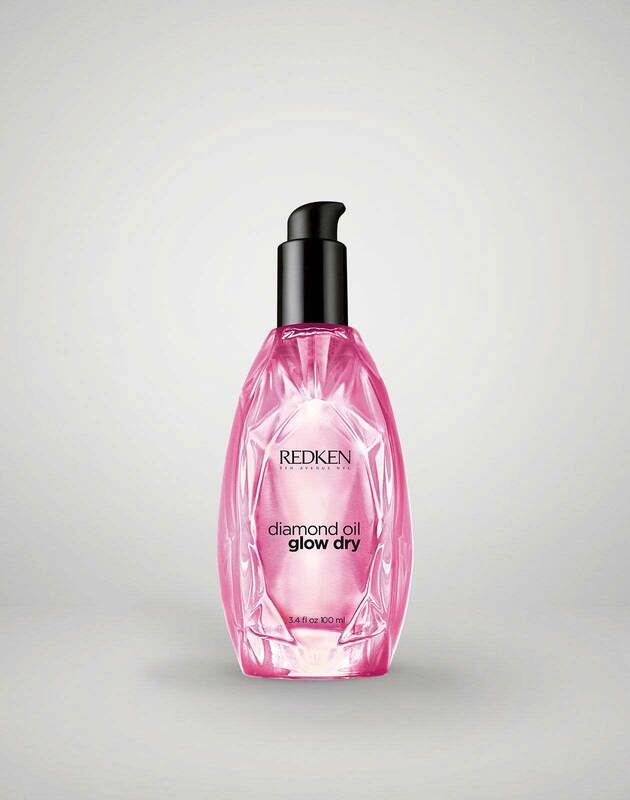 Curvaceous High Foam lightweight cleanser is rated 4.6 out of 5 by 5. 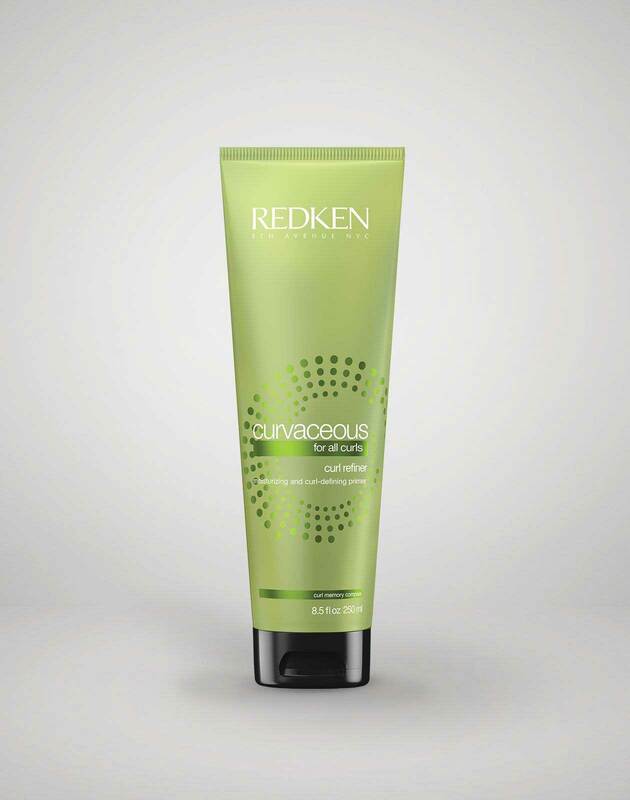 Curvaceous high-foam hair cleanser is a no-sulfate, no-paraben lightweight cleanser that gently removes impurities without stripping vital moisture. 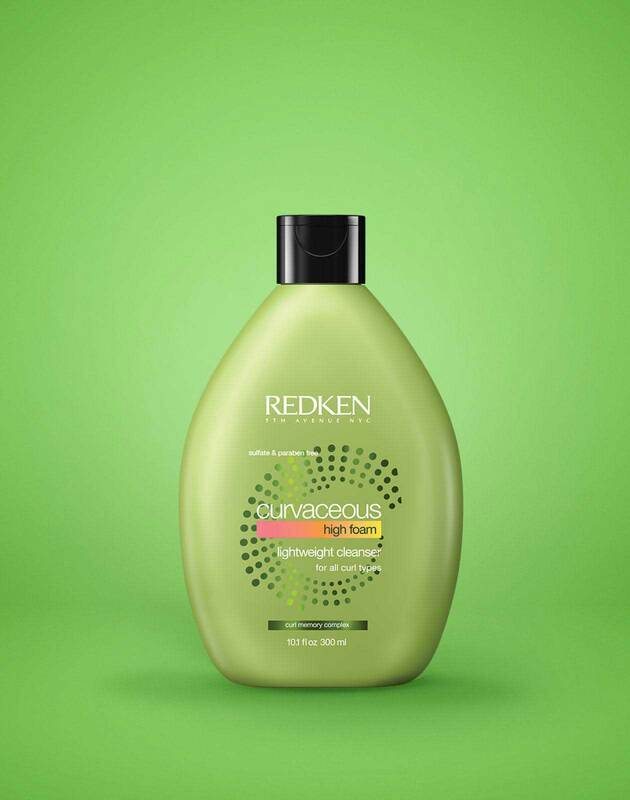 Formulated with our exclusive Curl Memory Complex with sugar crystals, moringa oil and UV filter, Curvaceous high-foam hair cleanser infuses curls with lightweight moisture. ARE YOU A PROFESSIONAL? 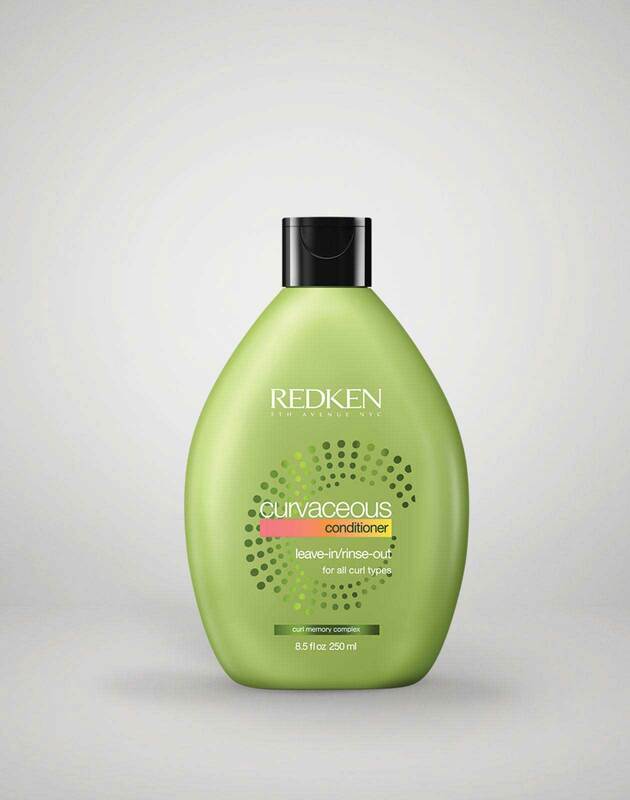 View Curvaceous High Foam Lightweight Cleanser on RedkenPro.com for content just for you. Penetrates deep within the fiber while protein and amino acids reinforce the cuticle for enhanced suppleness.